A computer technology writer with over 15 years of experience with information technology and home automation products. An automated sprinkler system can be a costly investment running into thousands of dollars and often requires a professional to install. Using home automation technology, you can install all or part of a new system yourself. Using home automation, you can program your sprinklers to come on in the middle of the day while you're away or in the middle of the night while you're asleep. Automated sprinklers can also save you money on your water bill by allowing you to set them to automatically shut off after a preset time (e.g. turn the water off after 30 minutes). The Smart Irrigation Control and Monitoring Kit by Simplehomenet allows you to automate AC/DC electric irrigation valves. The kit provides the ability to control up to 8 watering zones through any INSTEON or X-10 controller or timer. Remote control from an Internet home automation gateway or Web-enabled phone is also available, ideal for managing an apartment complex or office building water system. Using a rain sensor or water moisture sensor, you can shut your irrigation system off automatically during a rainstorm or when a pre-determined level of water has been used. The alternative FortrezZ WV-01 Wireless Z-Wave Water Valve uses Z-Wave technology to automate an irrigation system with electric valves. 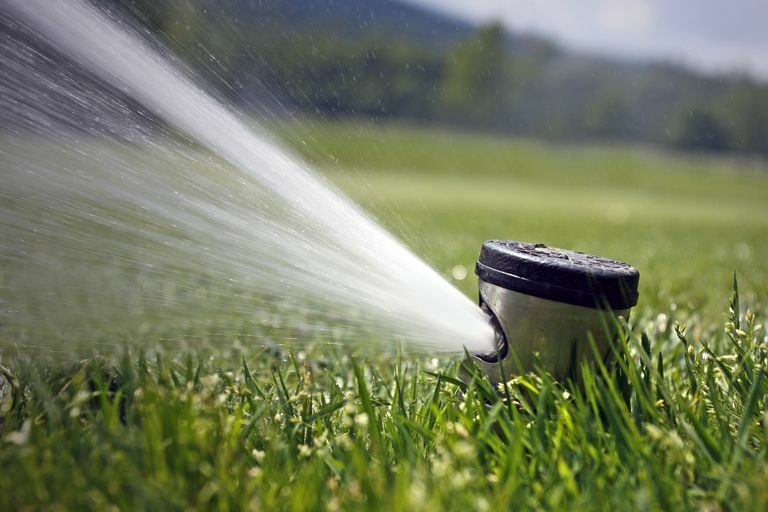 To supply water to garden hoses with a sprinkler attached, insert the wireless water valve between your outdoor faucet and your hose and turn the water on and off using a Z-Wave controller. Before IoT was a thing, X10 was there... but does anyone still use it? Which Home Automation Technology Is Best for You?